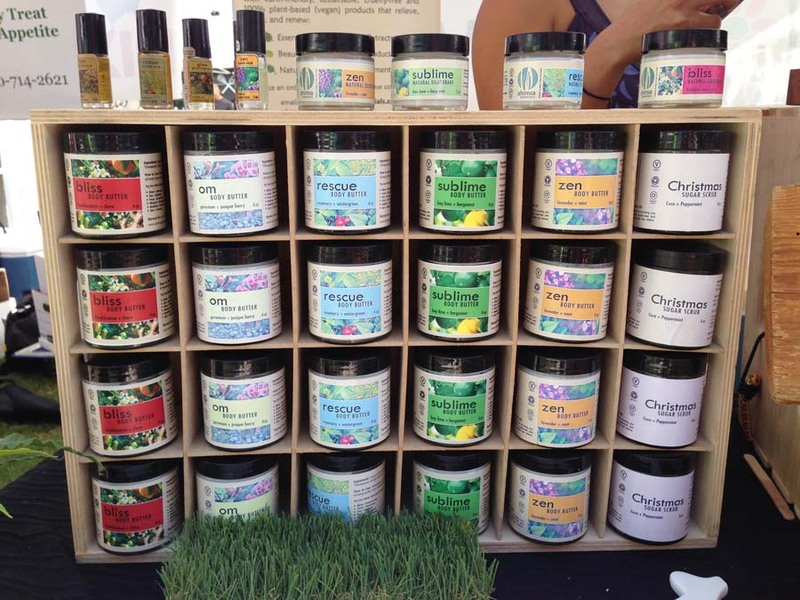 I was first introduced to Ahimsa Essentials when I was perusing the Certified Local AZ Festival. Ahmisa is Sanskrit for causing no harm or injury. I met the owner- Queenie, who told me about her line of safe and natural skincare. 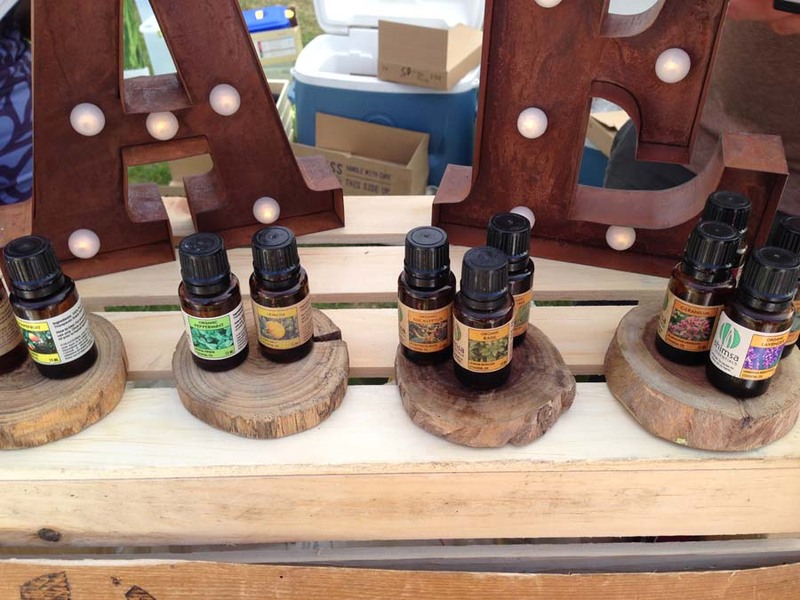 She had body butters, natural deodorants, and therapeutic balms in a variety of scents on hand to try. I smelled several scents; each smelling amazing, of course. 1.) Moisturizers. 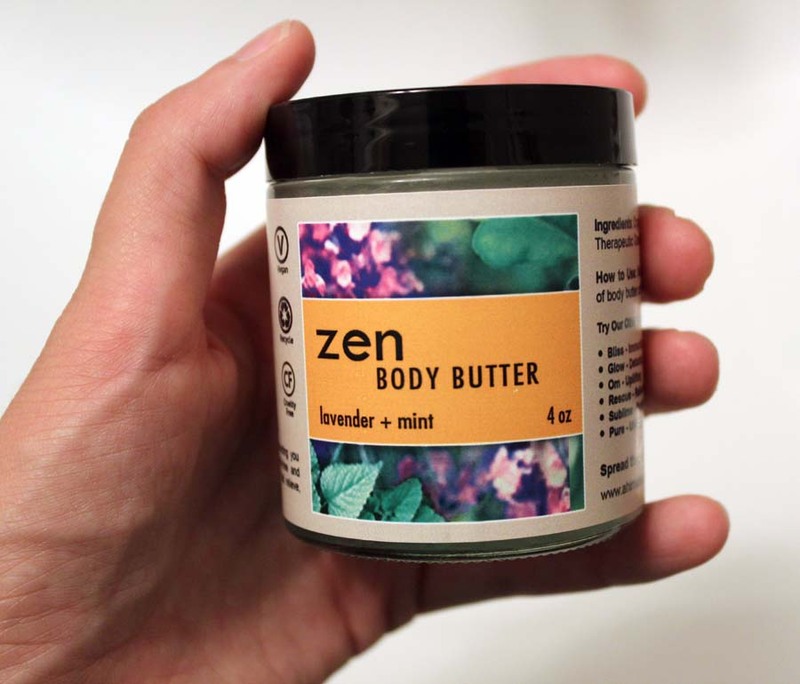 They only use organic Shea butter and essential oils, which are ultra-rich and natural moisturizers that are very pure and effective with only a small amount needed. 2.) Balms. Only organic Shea nut oil and essential oils are the only ingredients. These have both therapeutic benefits and nice natural scents. They are useful both as a parfume and for a variety of other therapeutic benefits (examples; Bliss – immune boosting, Rescue – tension reducing, Zen – anxiety reducing). 3.) Sugar Scrubs. Organic EVOO, Fair-trade organic sugar and essential oils are the only ingredients. These work as exfoliators, which leave a lovely moisturizing effect behind. 4.) Deodorants. 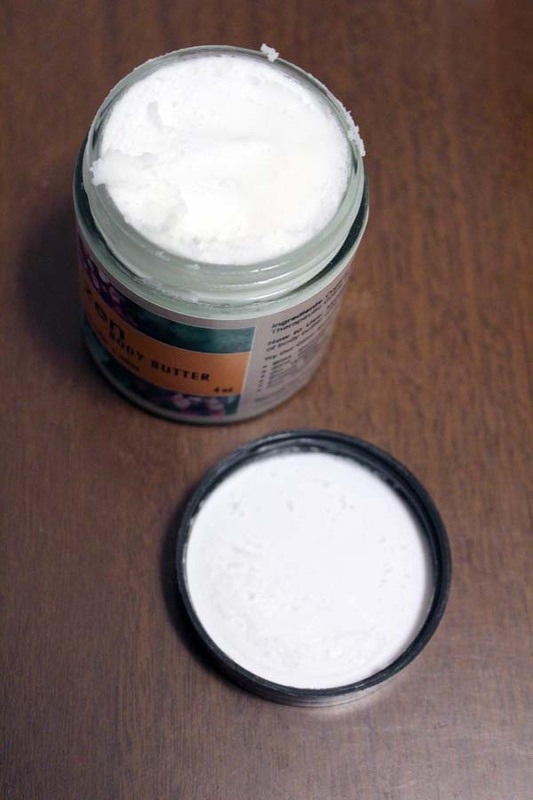 Organic Shea butter, organic coconut oil, Arrowroot powder, baking soda and essential oils are the only ingredients. Effective all-natural deodorants with our signature scent blends and a mix of essential oils, which are anti-bacterial to prevent the growth of bacteria, which lead to odor. 5.) Soaps. We have two different soap products; one is a liquid Castile soap, which is an organic olive oil based soap that can be used for nearly every purpose one can think of! The other is an Hawaiian Loofah soap, which is a natural coconut oil and macadamia nut oil bar soap molded around a vine grown loofah. 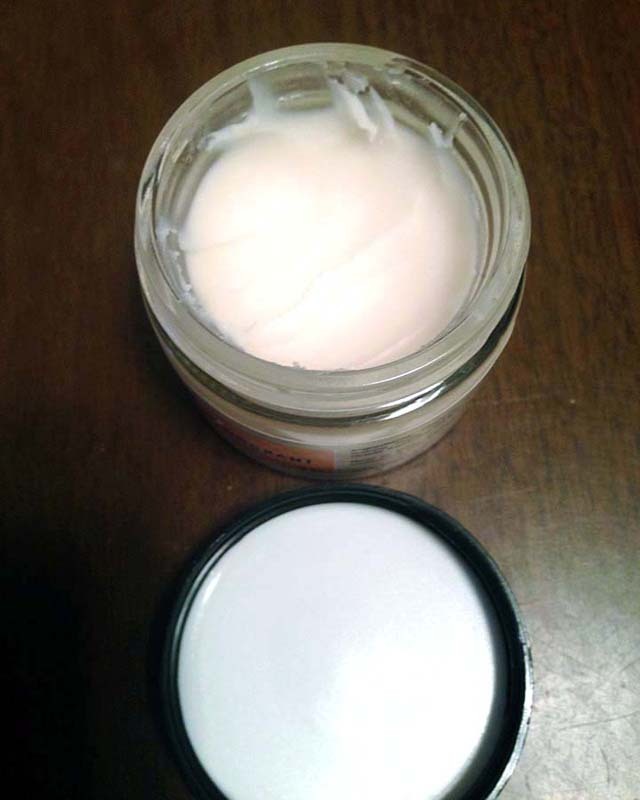 The Zen Organic Whipped Body Butter is kind of amazing, especially since it’s getting colder and drier here in the desert. I mainly use it after getting out of the shower. It is infused with lavender, peppermint, and bergamot essential oils, which are PERFECT to help aid relaxation before bedtime, or just after a stressful day. They recommend using about a dime-size portion to use on your hands. I personally use a smidge more, because sometimes I feel like I need it. It comes off as somewhat oily, but once you rub it all in, the oil feel eventually goes away. I find that I can go all day without adding more to my skin, thus the product lasts longer. 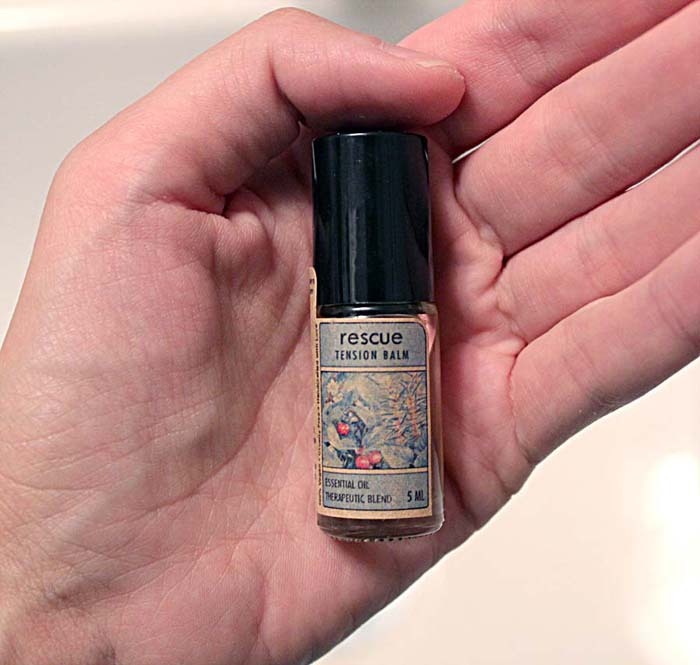 The Rescue Tension Balm is an essential oil roll-on that helps to relieve tension, mental fatigue, body aches, etc. I’ve used it a few times, for minor headaches, and just to help ease my mental state after a stressful day at work or whatnot. I really love the minty fragrance that it gives off. I’ve found that it doesn’t necessarily relieve 100% of the aches, but it helps to a degree. I do find that it really helps my mind relax. 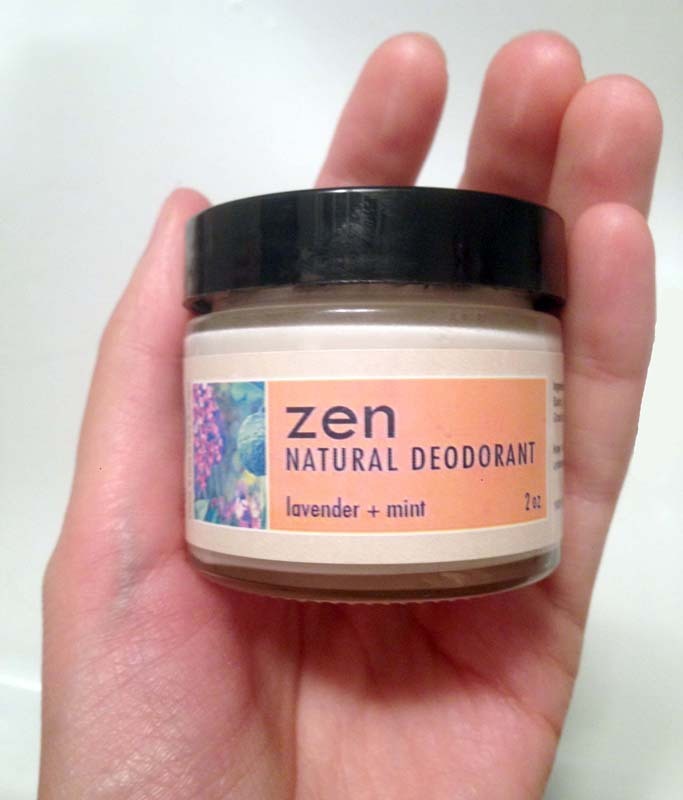 Lastly, I chucked my store bought deodorant in lieu of the Zen Natural Deodorant. I was kind of skeptical at first, as I wasn’t sure if it would work or not. After a solid week of being on it (hiking, working, etc), it seems to do the job. They recommend a pea-size portion, but I need a little more, as every body functions differently. When I first used it, I rubbed it in all the way, and it didn’t work as well. So now I’m leaving it on, and it works! Again, please note, this is just from my observations, not everyone may experience the same results. I’m definitely glad I made the switch to Earth and human friendly skincare products. I feel that if I make the mistake of it getting into my mouth, lips, eyes…wherever… I won’t freak out, because there aren’t any harmful chemicals. 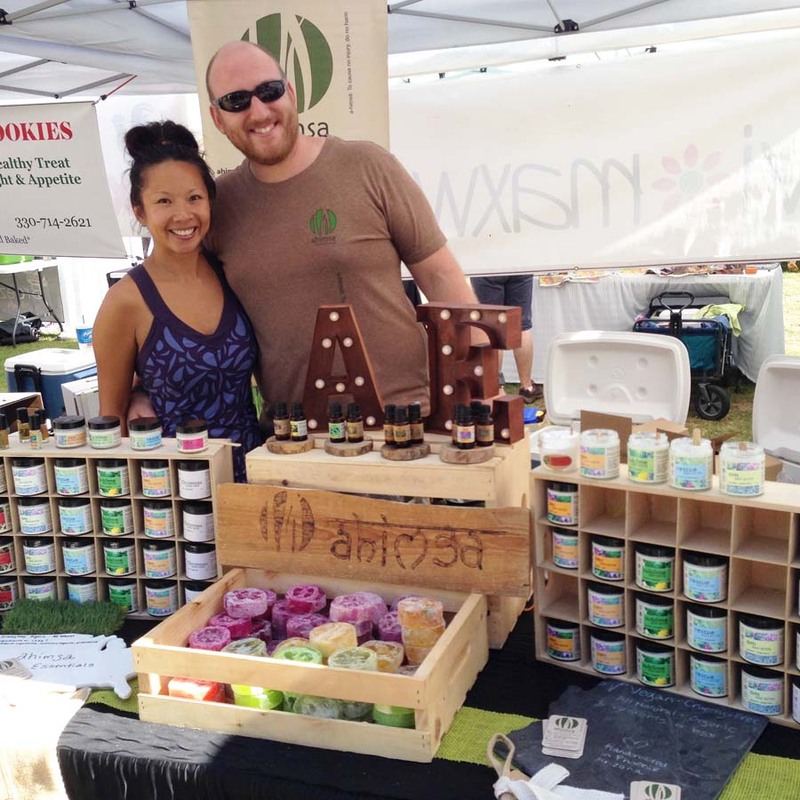 You can find Ahimsa Essentials ONLINE, @ahimsaessentials #ahimsaessentials on social media, OR in person at the following markets and retail locations: Uptown Farmer’s Market Wednesday and Saturday, Phoenix Downtown Public Market Saturday and Tempe 6th Street Market Sunday. Retail Locations- The Henna Shoppe (4 locations around Phoenix area), Ahimsa Medical Center in Mesa, Green Goddess House of Herbs in Melrose District and Lotus Day Spa and Salon in Yuma. They welcome ideas, comments, or desires for particular products! *I received product in exchange for an honest review. All opinions are my own. Lavender and mint…I bet that smells heavenly! I would love to try their products. I would be skeptical about the deodorant as well but it seems so neat! I am always looking for natural skincare products. Thanks for sharing this company because I had never heard of them. I love me a good sugar scrub and body butter!